Waterville – Care & Comfort, one of Maine’s largest healthcare providers, is pleased to announce Michael G. Stair has been named Chief Operating Officer (COO), effective immediately. As COO, Stair will have responsibility for the Company''s operations statewide. A native of Texas, Stair earned his MBA and BBA from Austin State University, Nacogdoches, Texas. 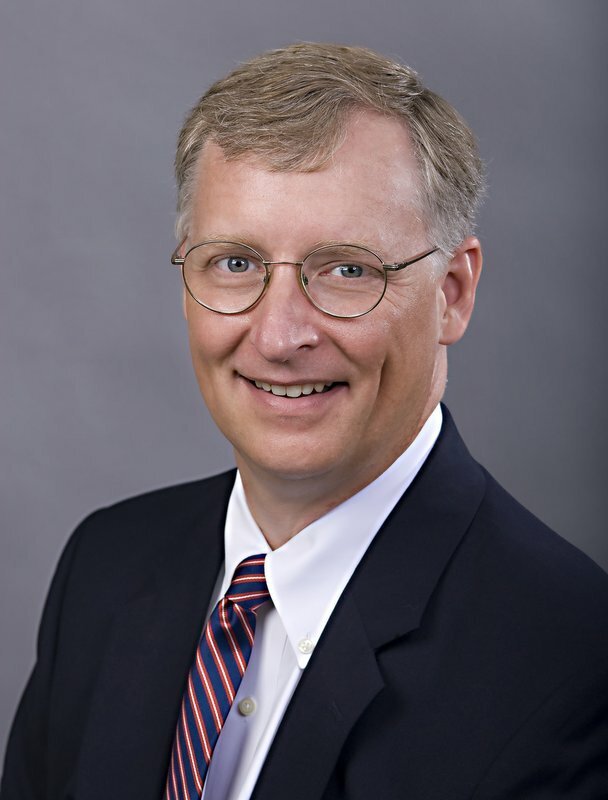 He brings to Care & Comfort nearly 30 years of business, financial, IT and operational management experience, many of which were with healthcare-related organizations. Previously he was with Seniors Plus/Elder Independence of Maine. It was during his nine years with them that his interest and excitement for home healthcare and behavioral health services began. Following his tenure with EIM, Stair became COO of a company that provides direct home healthcare services. “I am truly thrilled to be a part of such a dynamic organization. I''ve known about and admired Care & Comfort for well over a decade, and it is clear that the company''s reputation in the health care industry is top-notch and well deserved. Susan and the entire C & C team are dedicated to making a positive difference in peoples’s lives." said Stair. “When I first moved to Maine in the mid-90''s, it was due to a corporate relocation. I had been working for the Texas office of a Maine multinational company when they decided I needed to be at their corporate headquarters in Waterville. That company is not here anymore, but I am! I proudly call Maine home and look forward to meeting and working with those in the communities we serve from Biddeford to Madawaska." Care & Comfort is a State of Maine licensed agency with branches in Waterville, Bangor, Dover-Foxcroft, Wilton, and Presque Isle. Their nearly 600 employees provide services to individuals, families and groups throughout thirteen counties.